During previous and less enlightened eras in history, people who were suspected of being diseased were ostracized, even if they were not diseased. As recently as the 1980s and 90s, people who were thought to have HIV or AIDS were cruelly stigmatized and avoided by people who did not understand the nature of the disease. Today, thanks to an improved understanding among the general public concerning modern disease threats, particularly HIV, most people are knowledgeable enough to approach chronically ill individuals with compassion as opposed to fear. Unfortunately, people who have fallen victim to bed bugs are being shunned by their peers, many of whom lack a sophisticated understanding of the bloodsucking pests and how they can spread. This prejudice against bed bug victims is similar to the formerly widespread prejudice that had been directed toward people carrying diseases like HIV and leprosy, and some doctors are taking part in the shunning of bed bug affected patients by refusing them treatment. Sadly, this behavior among medical professionals has become so widespread that many Americans are beginning to debate the moral and legal implications concerning the refusal to medically treat bed bug victims. Many people may be surprised to learn that the stigma surrounding bed bug victims is nothing new, as a woman was denied medical care way back in 2011 solely for disclosing the fact that bed bugs had inflicted bites on her skin. Christine Lewis visited the hospital regularly in order to have spinal injections for chronic pain treatment. Despite her familiar face around the hospital, Lewis was abruptly denied treatment one day after she discussed the bed bug wounds on her arms with her nurse. After the nurse left, a doctor came into the room and explained that putting her into the operating room would be irresponsible, as the operating room could then become infested. After the woman assured the doctor that she had put on bed bug-free clothing and had checked her body thoroughly, the doctor claimed that bed bugs could be in her hair. The doctor ultimately refused her treatment before promptly leaving the room. 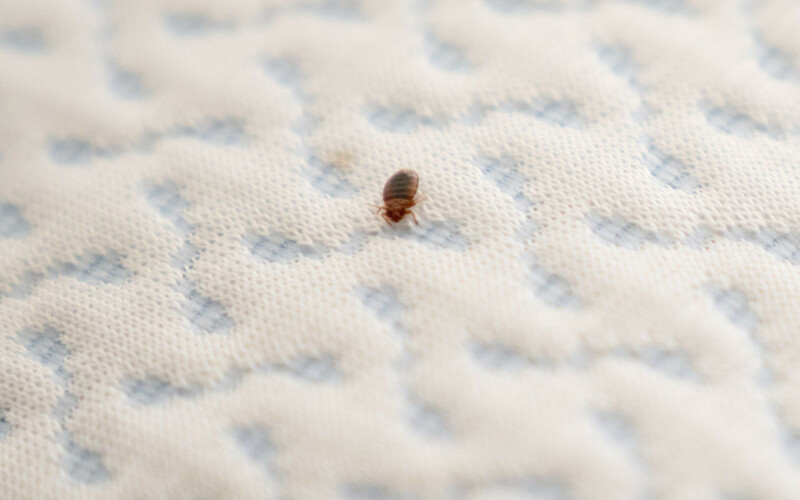 According to procedure, bed bug victims are to be isolated in hospitals while the victim’s belongings are searched by pest control professionals. Despite these explicit procedures, numerous other bed bug victims have been denied treatment by doctors in the years following Christine’s experience. If you were a doctor would you be afraid to treat a person in whom you knew lived in a bed bug infested home?